The Residential HVAC Service Technician will work with numerous system parts and mechanisms, to maintain, diagnose and correct HVAC issues. This includes replacing parts and adjusting system controls for better performance by using special tools and diagnostic equipment. Specialized 72 Degrees is customer service oriented with an A+ rating with the BBB, so our technicians must have a neat and clean-cut appearance, great communication skills and really enjoy working with and getting to know our customers. 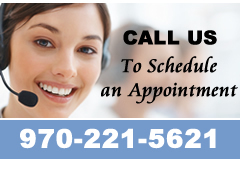 Able to respond to heavy workload of service calls in a professional manner. Ability to communicate effectively and professionally with customers.